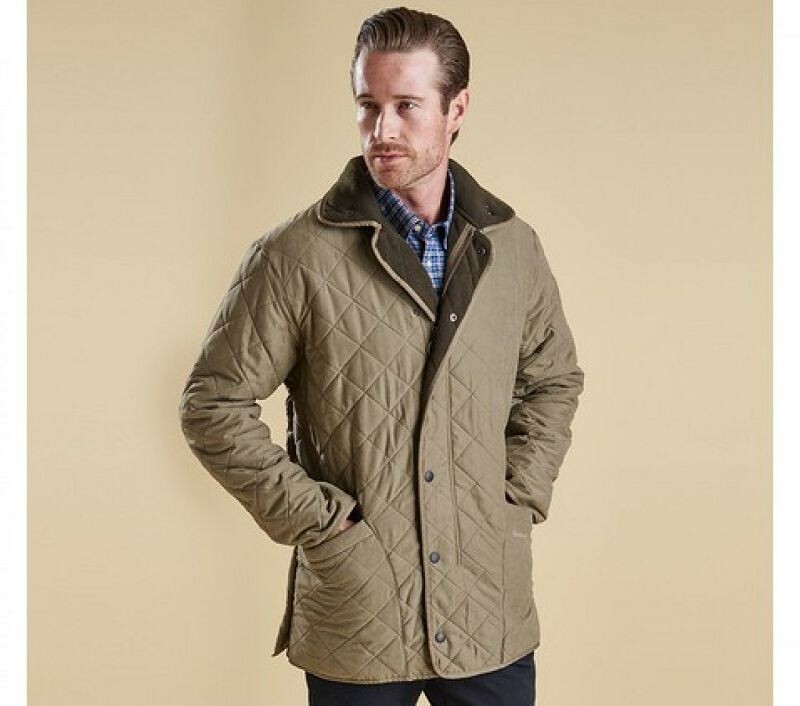 Part of the Barbour X Land Rover collection, this smartly tailored jacket offers a sophisticated outerwear option for the spring and summer months. 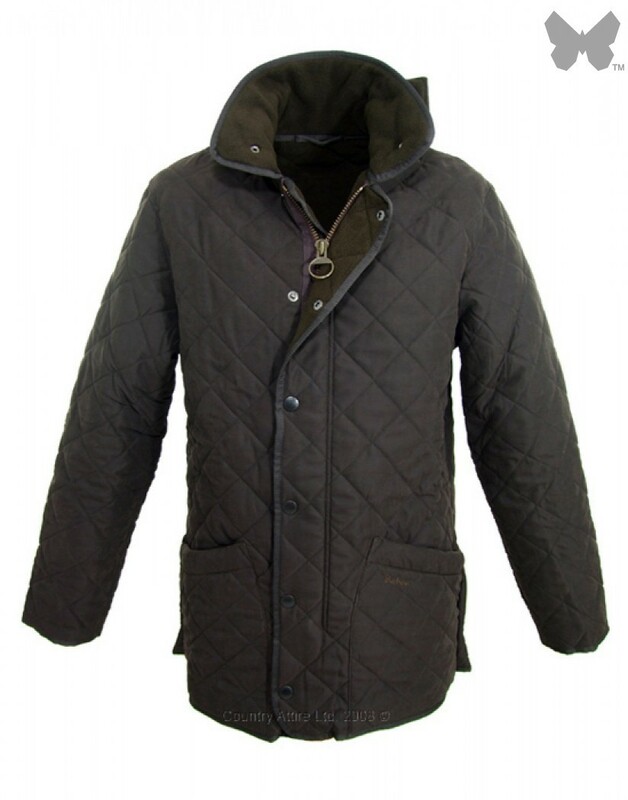 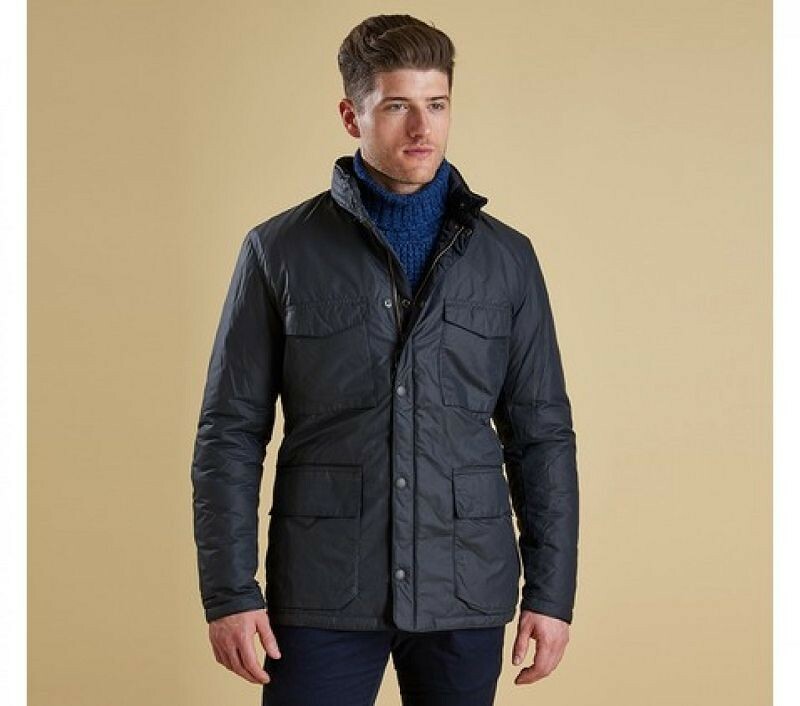 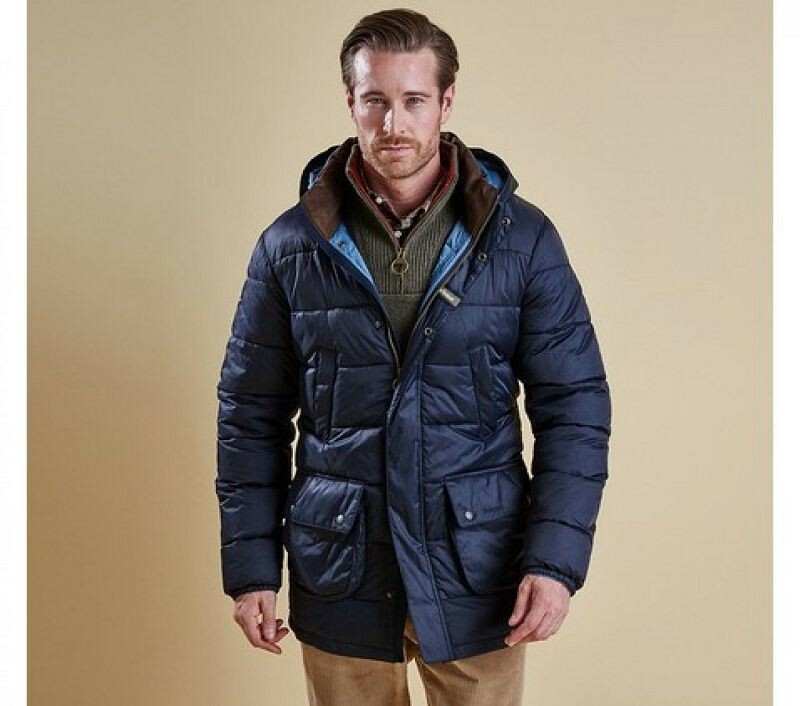 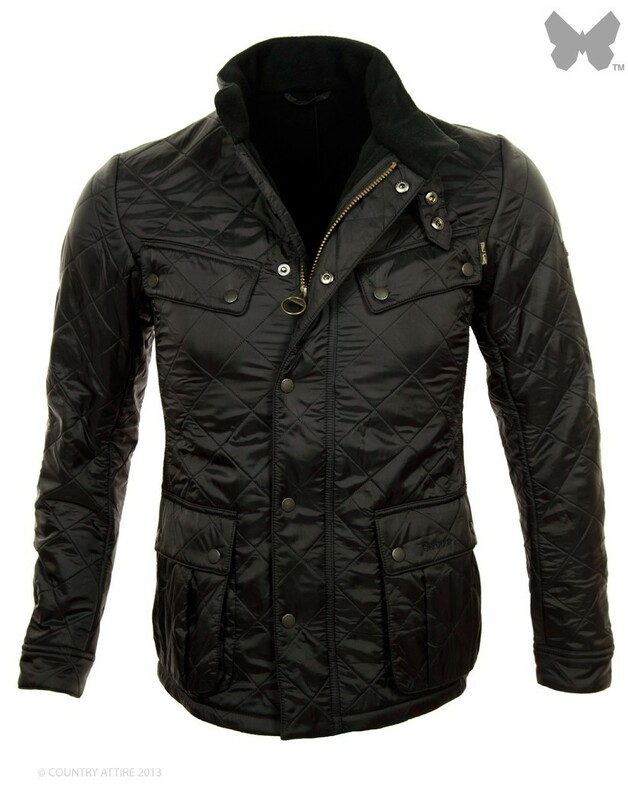 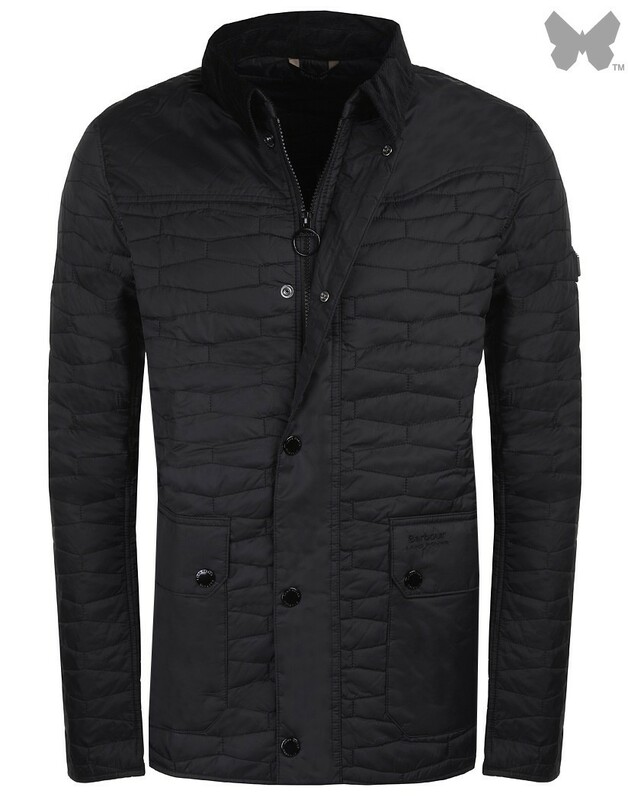 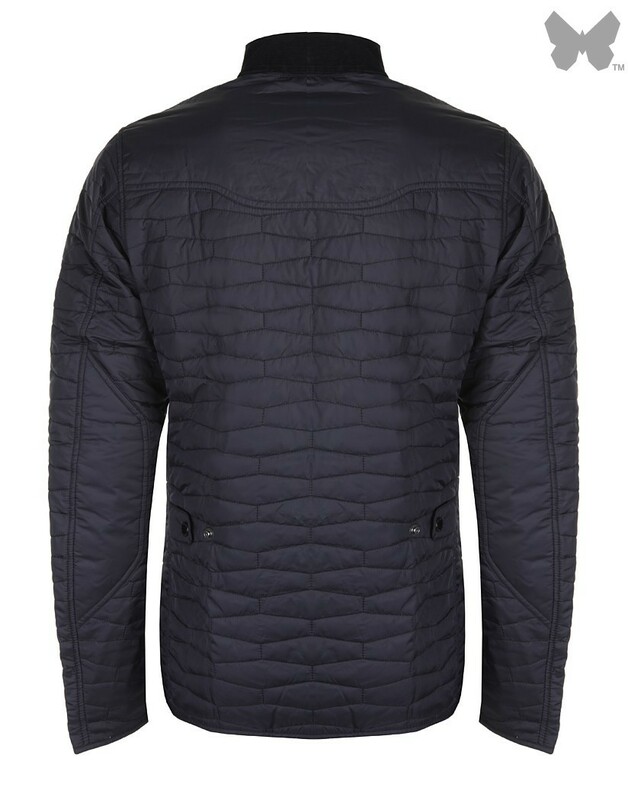 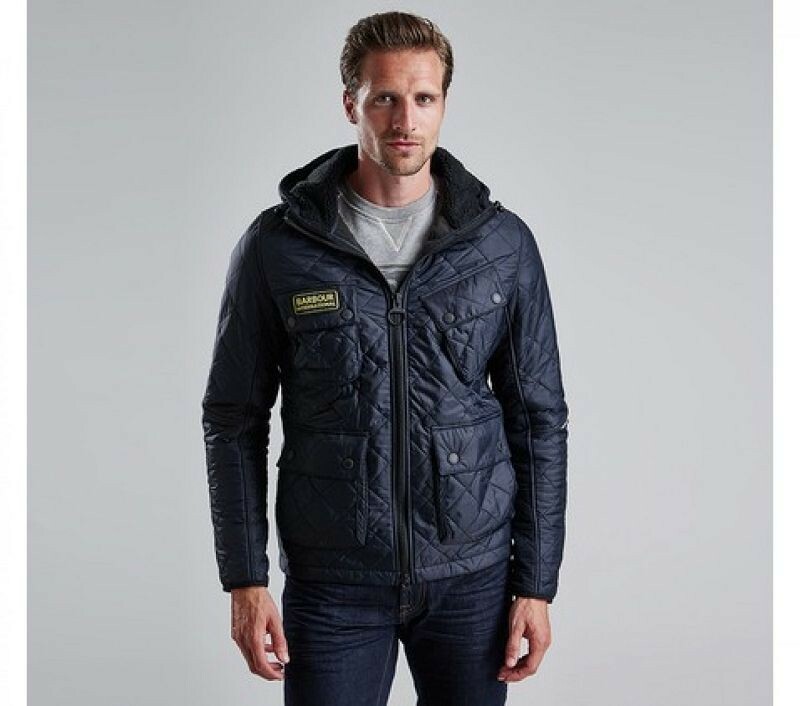 The jacket includes lightweight wadding and features a quilted outer with a unique grille-effect which is inspired by the grilles on Land Rover vehicles. 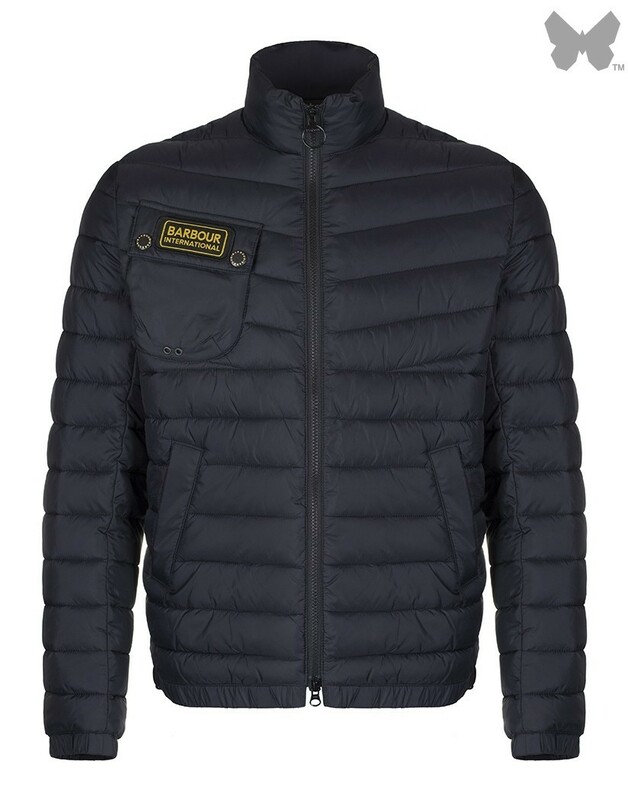 The jacket incorporates signature Barbour detailing, including lower patch pockets and a classic corduroy collar which offers a contrast of textures. 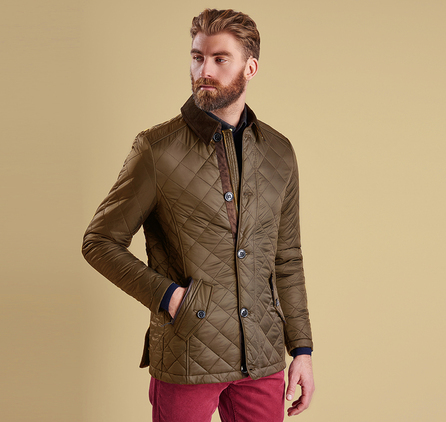 The branded studs add a refined finishing touch to this stylish jacket.